It’s no shocker that we love Valfré. The Los Angeles-based brand delivers cute and sassy pieces season after season — from two-piece sets to whimsical phone cases. The illustrated work of Mexican-born Ilse inspires us on every level, and now we have a reason to love the brand even more. Valfré and Nylon Magazine teamed up for a capsule collection that will solve all your pre-fall woos. 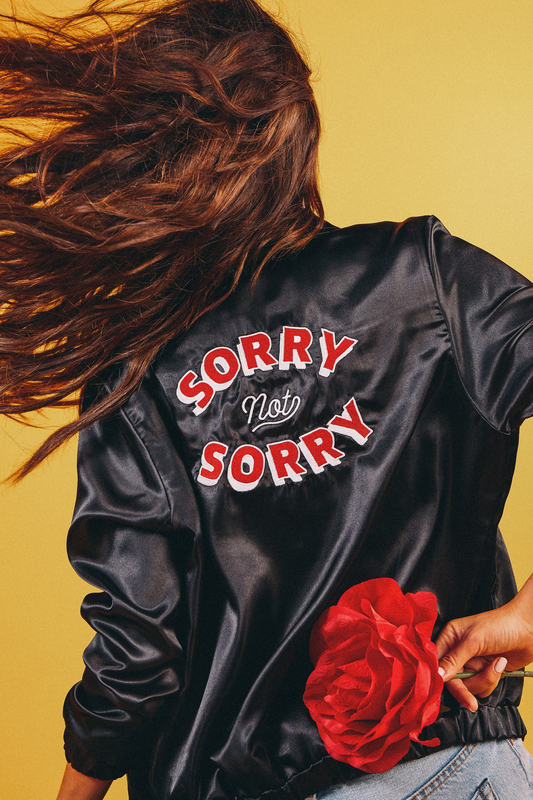 Whether or not you’ve been in the market for a satin bomber jacket or a ringer tee that yells, “Sorry not sorry,” this new collection is sure to give you some ~major heart-eyes~. The six-piece collection ranges from $52 to $125. The capsule collection is available for pre-sale today, so you can stock up on the six pieces that will take you from summer to fall in style. Whether you’re going to a Friday night movie, or on a stroll on a brisk late summer night, this collection is the mood ring of your closet — matching whatever you’re feeling. There’s a ’60s-inspired tank top dress with a matching neck scarf for when you want to feel mod, a long-sleeve ringer with “Super gal” written in block letters when you want to feel powerful, and a mini denim skirt with rivets for when you want to feel like the hottest babe around. 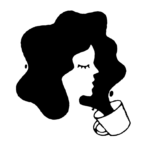 This collaboration also features a pinch of apathy, because sometimes a girl is just not sorry. Whether you’re wearing this statement on a ’70s-inspired graphic tee paired with some bell bottoms, or on the back of a black or pink satin jacket paired with some disco pants, the sentiment remains true. Wear your feelings loud and proud with Valfré and Nylon’s latest. Hit up Valfré’s site to peep the entire collection.